This year is my first and therefore also special BRIFORUM event for me and my dear friend “Tim De Keukelaere” as we are presenting “ConfigMgr 2012 R2 and Intune: Setup and Deployment Notes from the Field (with focus on Single Sign-on & ADFS)” on 20-21 May 2014 . It’s so special as it is the 10th occurrence of this event for the past ten years in London ! This conference has great International speakers and I think this is one of the few events where they are presenting “vendor independent” and makes this conference unique. I will be not to late to join these magnificent sessions ! 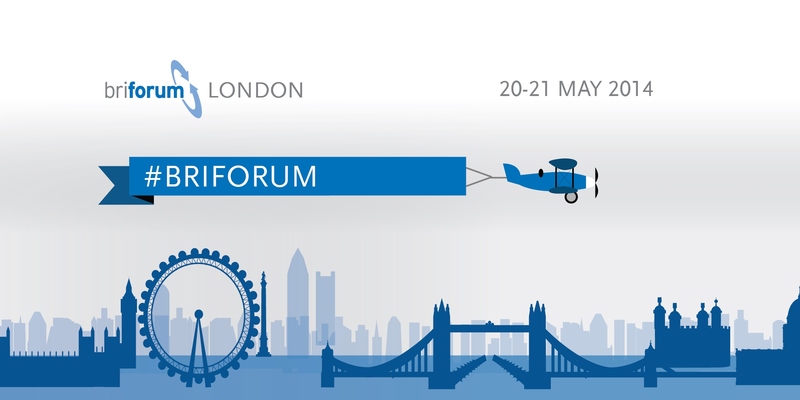 So if you haven’t already registered , do so on Briforum Website!